Normal Heights' San Diego Sober Living is a recovery housing complex with a total of 25 beds available for residents seeking recovery in San Diego. It is our belief at Normal Heights' San Diego Sober Living that any person seeking recovery from alcoholism or drug addiction should be given a chance at a new way of living clean and sober. Our primary purpose is to stay sober and to help others achieve sobriety. 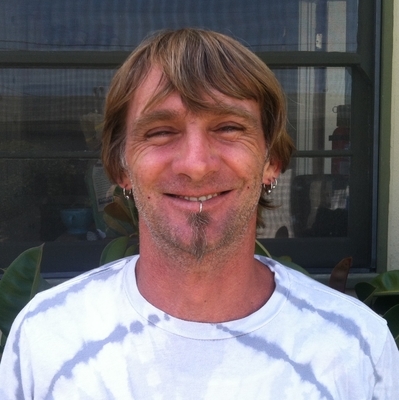 Why Normal Heights' San Diego Sober Living? Luxury Sober Living Home in central San Diego from $750 to $850 with an up front administration fee of $250 and a cleaning fee of $50. Normal Heights' San Diego Sober Living combines the proven success of Narcotics Anonymous and Alcoholics Anonymous with a structured program of recovery. Normal Heights' San Diego Sober Living complies with the standards of the San Diego Sober Living Coalition which means all residents will obstain from using any mind or mood altering substances. Normal Heights' San Diego Sober Living understands fighting active addiction on your own is nearly impossible. Normal Heights' San Diego Sober Living has a family and fellowship atmosphere to guide you in your recovery journey. It took sometime to grow but Shane and the guys never gave up on me. I am starting to live again and make friends. The house is teaching me life skills. I made the choice to move here directly after completing a 6 month program. It was the best decision I've ever made. The people here were beyond welcoming, and I learned how to have fun while still maintaining structure in my life. I'm truly grateful to be able to live here , and I am blessed with a new family of brothers. The first thing I saw when entering the doors of Normal Heights sober living was a smile and a glimmer of hope. Their residents and staff were very friendly, and for the first time in my life recovery felt attainable! Seeing Normal Heights sober living gives me hope for the alcoholic and drug addict that is still suffering.